Happy and engaged employees are more productive. I know, it’s not exactly rocket science is it? However, a rushed deadline or far too many things on your to-do list means that the ‘wellbeing’ of your team members is de-prioritised. Suddenly the many benefits of an engaged and happy team are then forgotten. As we approach the end of another year, your employees can have a classic human reaction. The summer is over, and they are staring at the next few months of tight year-end deadlines, cooler weather and a Christmas break that is months away. So how can you keep your employees happy and engaged? You might be surprised how easy it is. In this week’s post, we share some ideas that the Zestfor training team experience working time and time again. Before we share some practical suggestions, it’s worth reviewing a well-recognised model of motivation. 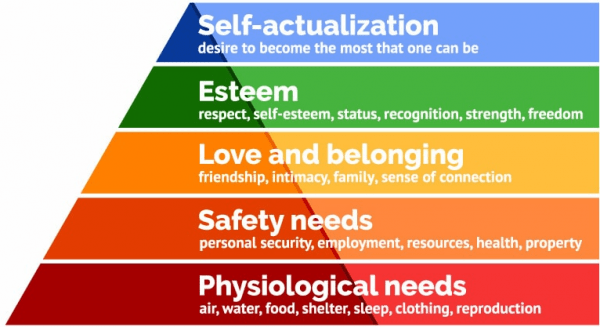 Remember Maslow and his hierarchy of needs? I am sure you do. Well, happiness and engagement have its foundation here. The image below is shared from Simply Psychologies website. Though this might be a contentious point, when it comes to the employees in our organisations, happiness starts when they experience the first two layers of the triangle. Are your employees being rewarded financially relative to their position and experience? Be honest here – are they? Does your organisation embrace diversity and inclusion? Is there a recognised induction process for all employees from C-suite down? Do you have a transparent career path so that people have something to aim towards? Do you provide regular training and development opportunities? The answer may be yes to all these questions. We do hope so because if not, it’s unlikely that your team will be either engaged or happy for very long. Now we have established this baseline how do we enable our employees to move towards self-actualisation whilst being both happy and engaged. Human beings are success seeking creatures – according to Maxwell Maltz in his classic international bestseller – who crave meaning purpose and success. It’s crucial to share the vision of your company and not only during the week someone joins. Community and connection might be the buzzwords of the moment, and that’s because people crave connection with others. Being part of something bigger than ourselves mean something to us. Pre-creating Zestfor I worked as a Pharmacist in the Pharmaceutical sector. To say I was passionate about my subject and the difference our organisation made to patients lives across the globe was an understatement! I wasn’t alone either. Many of my colleagues felt the same too. Using this innate driver for purpose and meaning we all have, often makes the differences for companies who have an engaged workforce. At a recent training programme, I was running a session on the subject of giving feedback which was part of the programme. Interestingly many people I spoke with recognised that they struggled with giving motivational feedback. Fascinating isn’t it when as human beings we crave a ‘pat on the back’ for a job well done? I’m not advocating the feedback sandwich by the way, (you did this well but….. you did this poorly!). 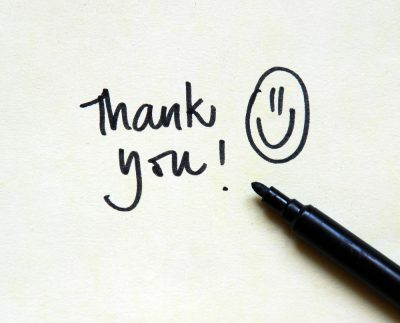 I’m talking about generally saying thank you. Because we are paying someone to deliver in a role for us shouldn’t negate good human manners and interaction. I bet many parents reading this post teach their children to say please and thank you and what a difference this makes to people on the receiving end, doesn’t it? This is an easy win you can take action on as soon as today ….. and then watch people’s motivation shift. I appreciate this is not the best-structured question, is it, as we are discussing two different things. Let’s explore the ‘care’ question as it’s more important than people realise. I am sure we all care, at some level, about the people we work with. However, from many of our employees’ point of view, it’s important for them to experience a level of interaction and rapport to feel cared for by their manager. Unfortunately, this doesn’t always happen. Last week I was having lunch with a friend, and though I see a range of leadership skills and abilities in the organisations we work with at Zestfor, even I was surprised at what she shared. Her new manager was incredibly busy and from what she described was more of a Fiery Red when you consider the Insights profile. My friend (let’s call her Sam to make it easier) was having a number of personal challenges with her elderly mother who needed 24-hour care. Sam’s manager had never attempted to build any rapport with her or enquired about what she did at weekends, or what was important to Sam about the role she played in the organisation. Sam was exhausted. A six hour round trip every weekend was taking its toll in every aspect of her life. When it came to an end of quarter review, her manager was keen to give her feedback on how she could improve. Not once was the subject raised about how Sam was? Crass I know, and yet common in many organisations. Sam was anything but happy and engaged and yet this could have been rectified if her line manager had shown some interest in what was going on for her. How often is this situation occurring in your organisation? 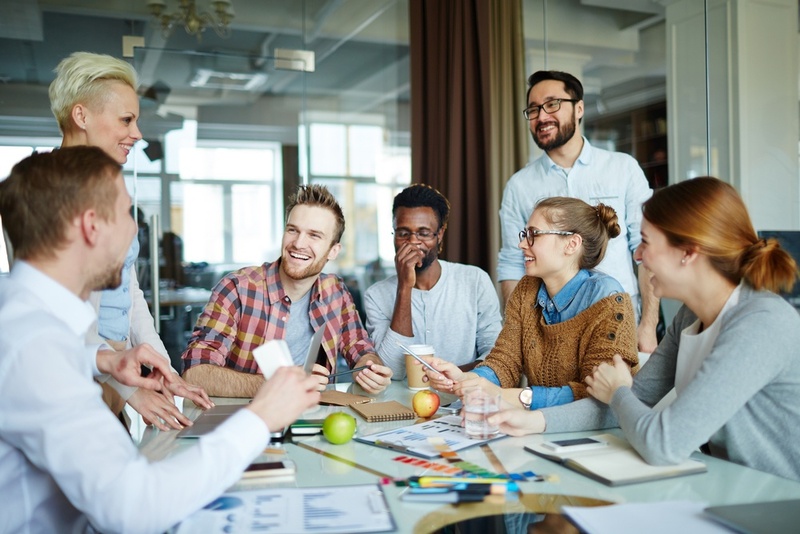 Developing happy and engaged employees, who are then more productive and creative, starts with these three simple strategies. Are you ready to take action?